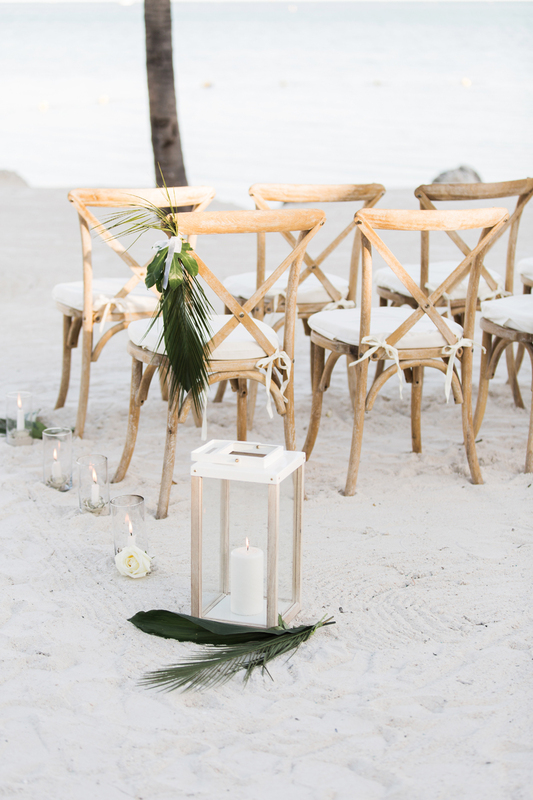 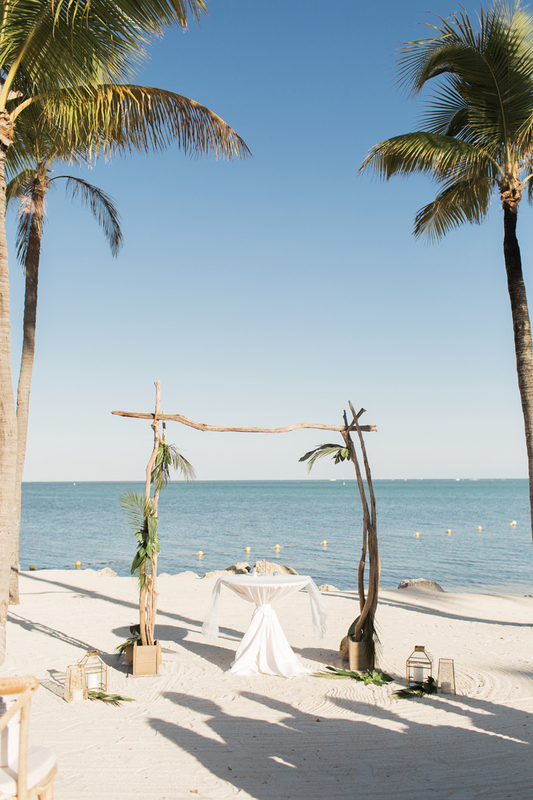 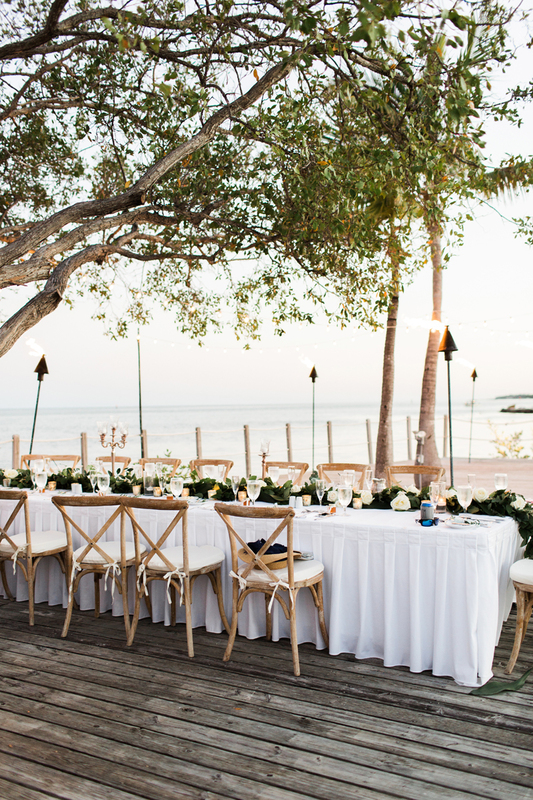 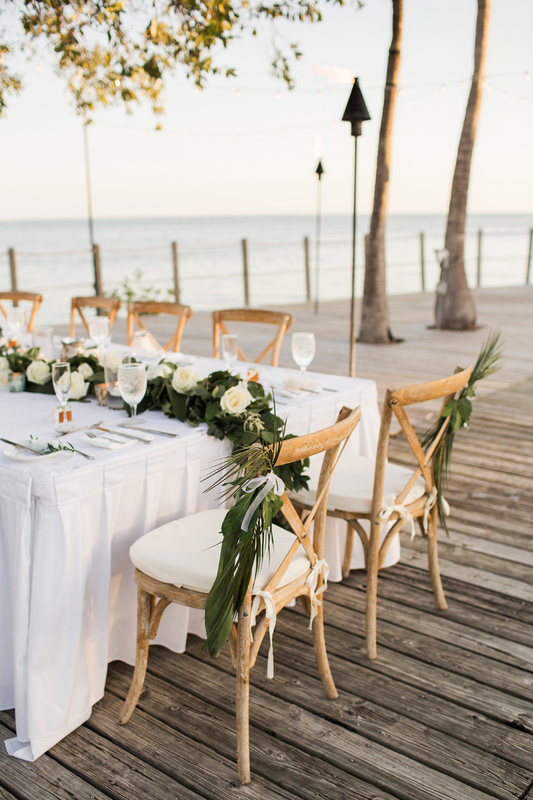 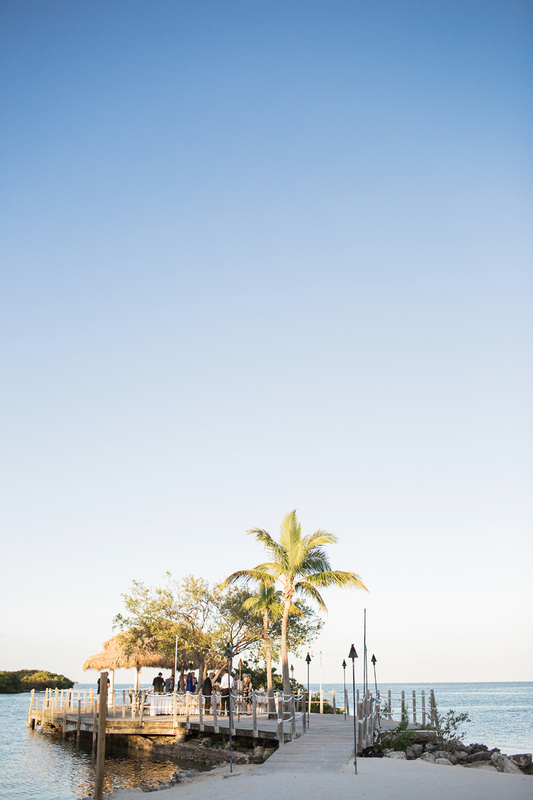 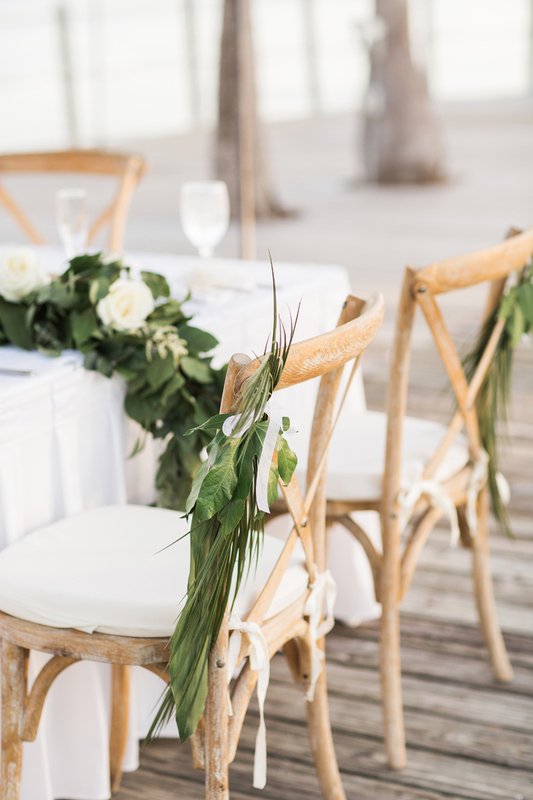 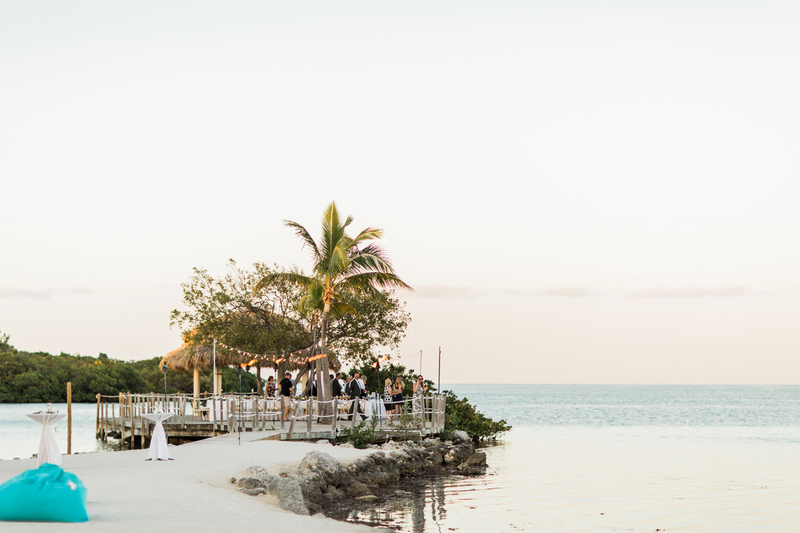 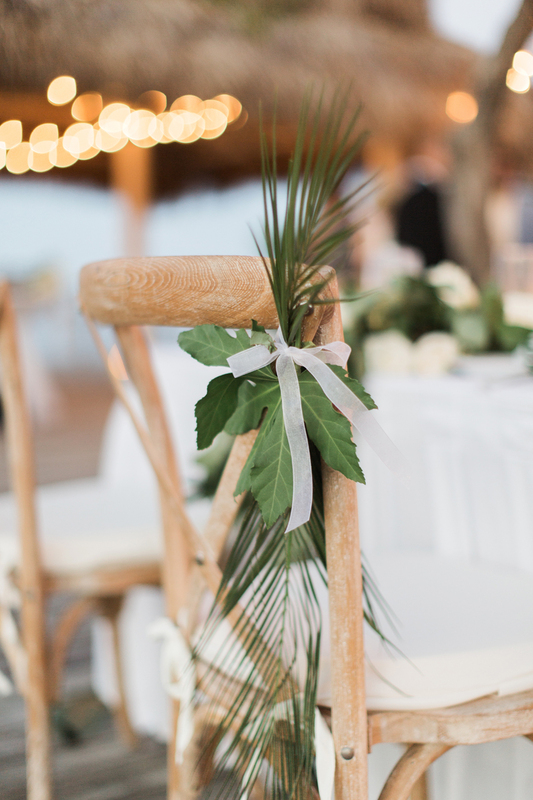 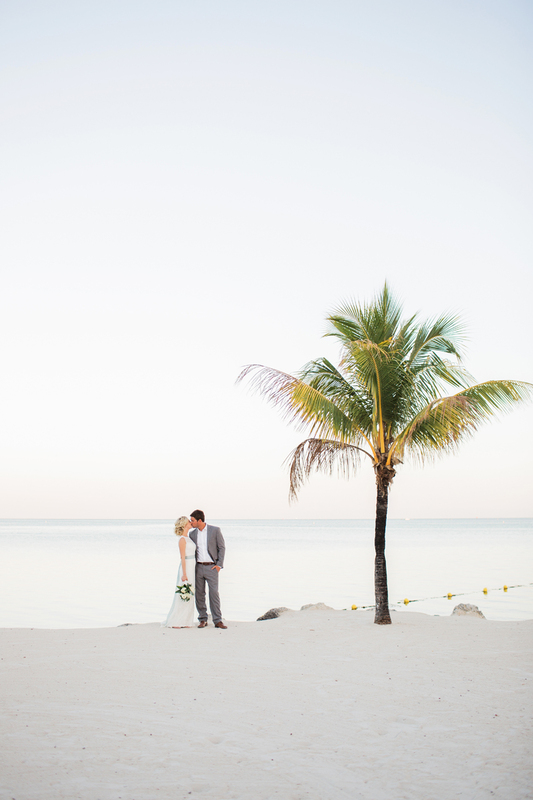 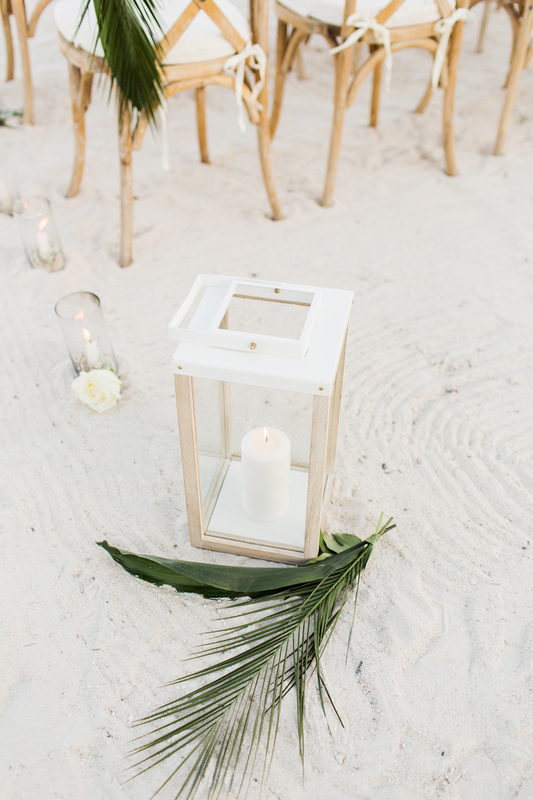 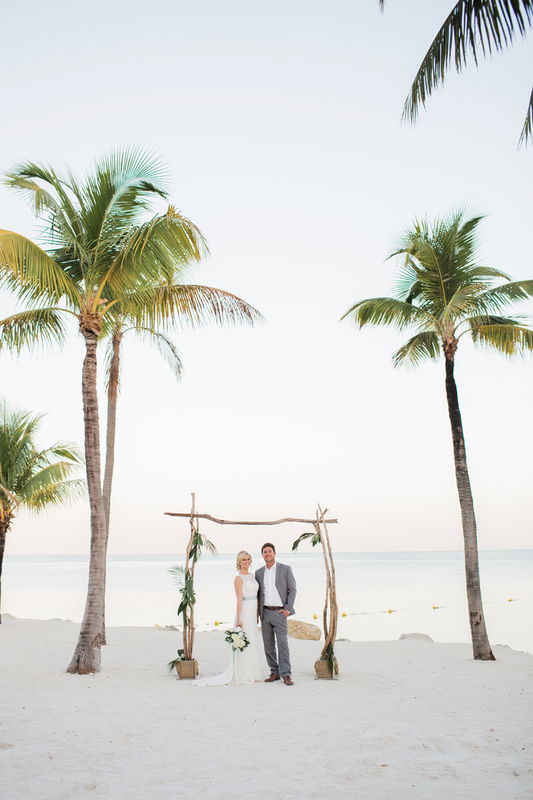 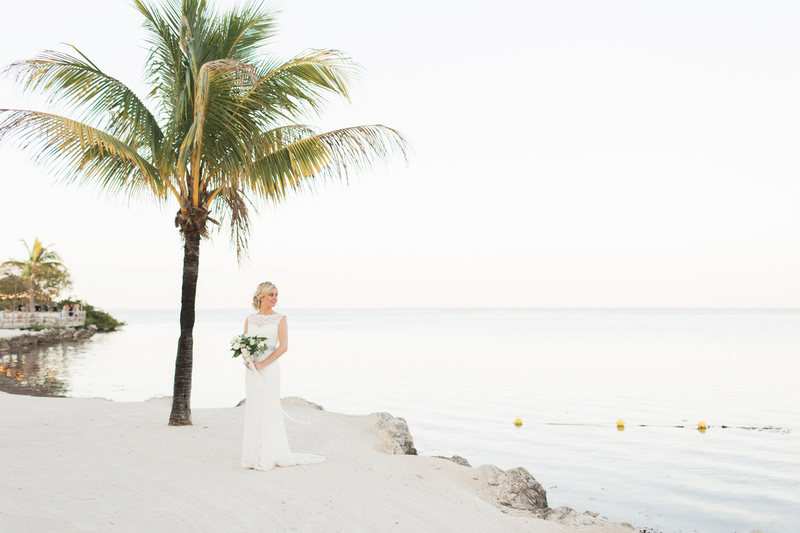 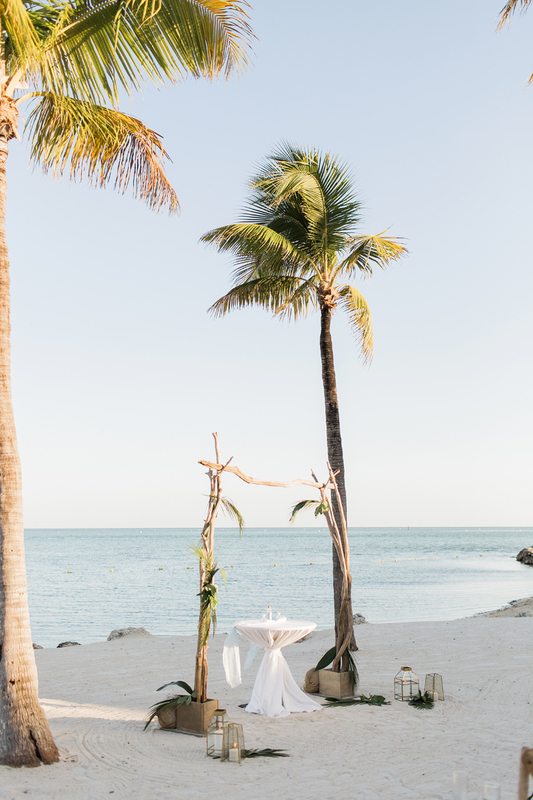 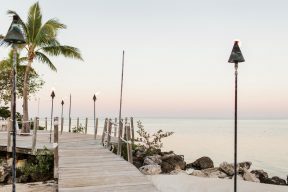 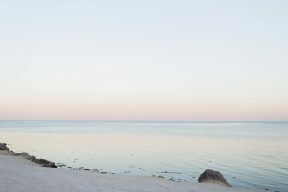 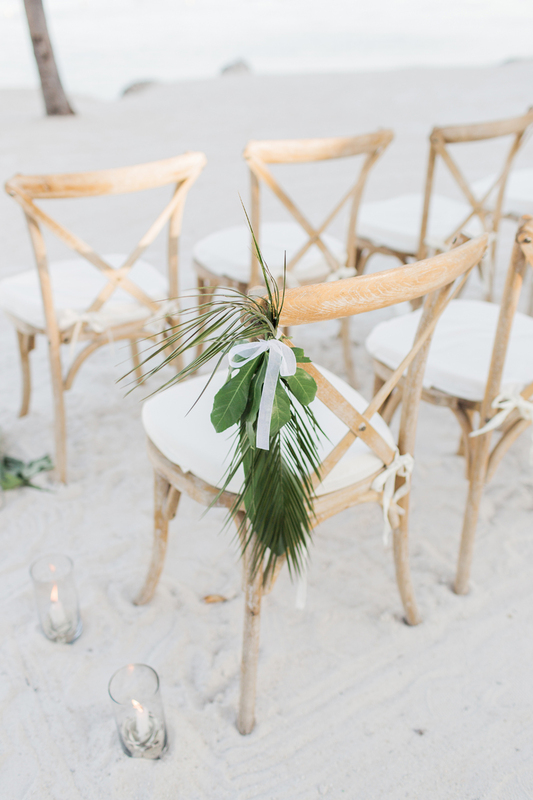 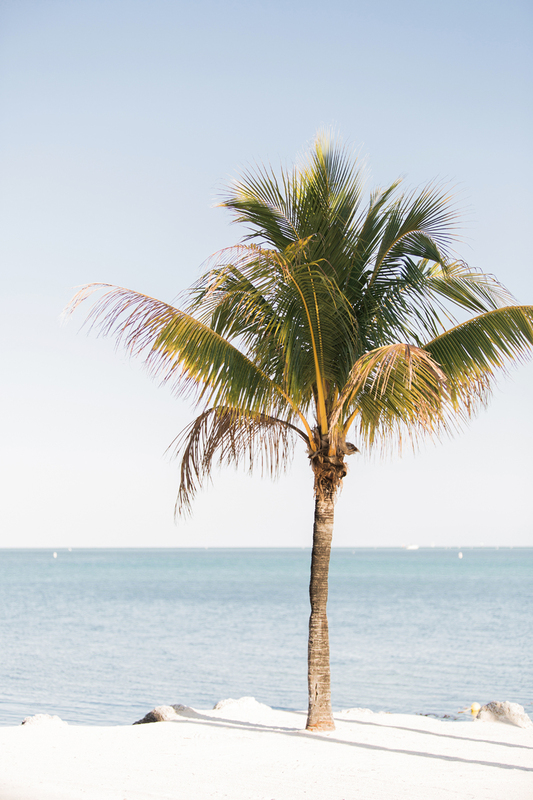 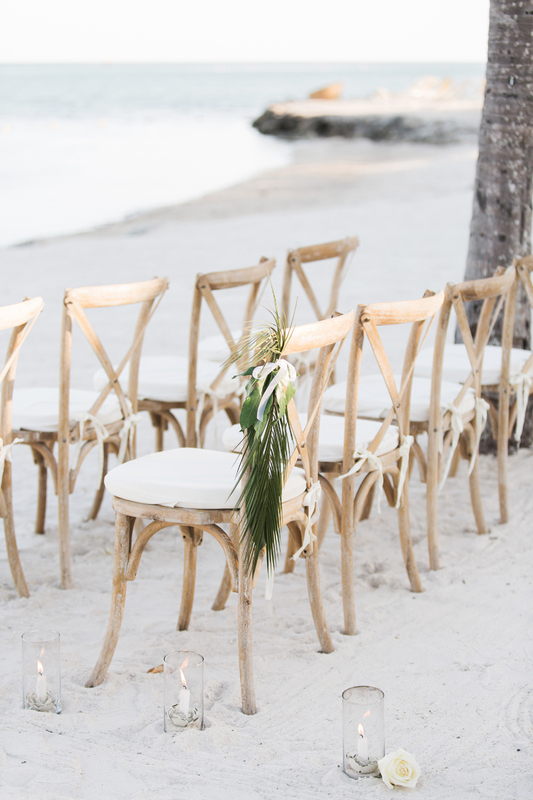 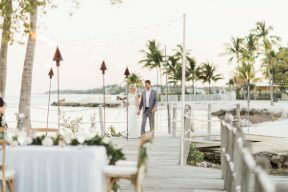 Since Louise shared her beautiful Palm Island inspired wedding ideas for a super stylish destination wedding – we’ve been dreaming of sandy shores, chic ceremonies on the beach and a hint of tropical vibes! 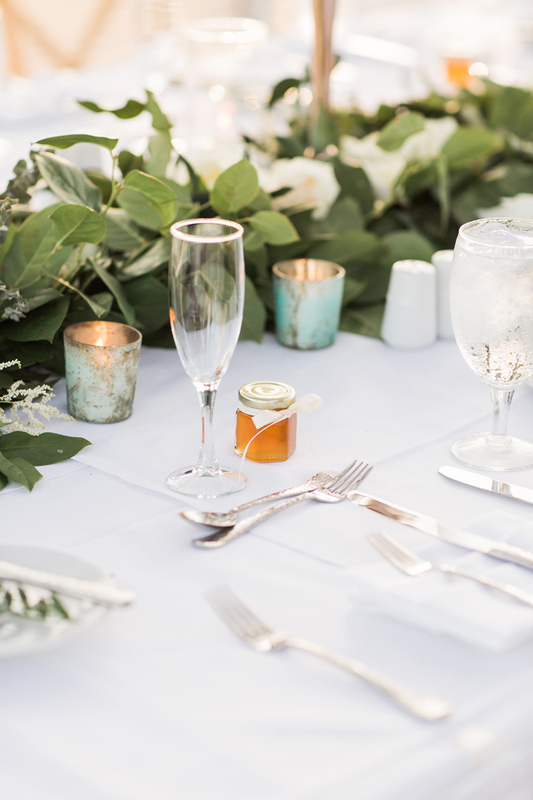 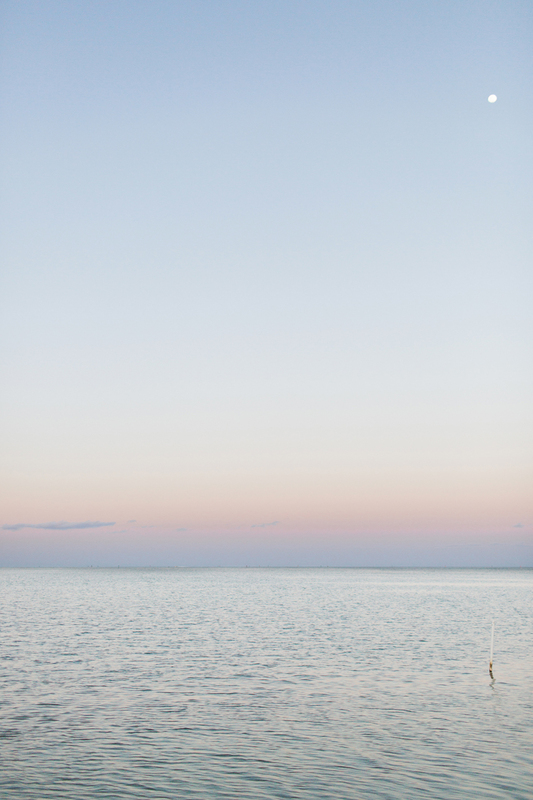 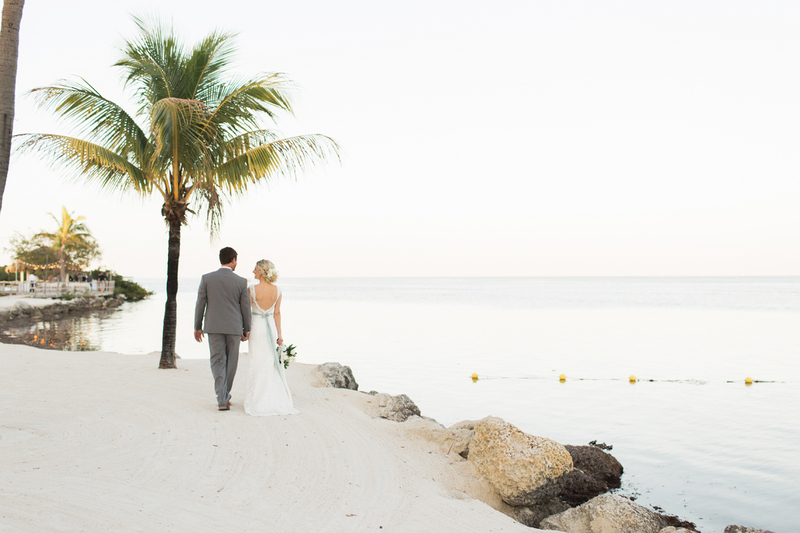 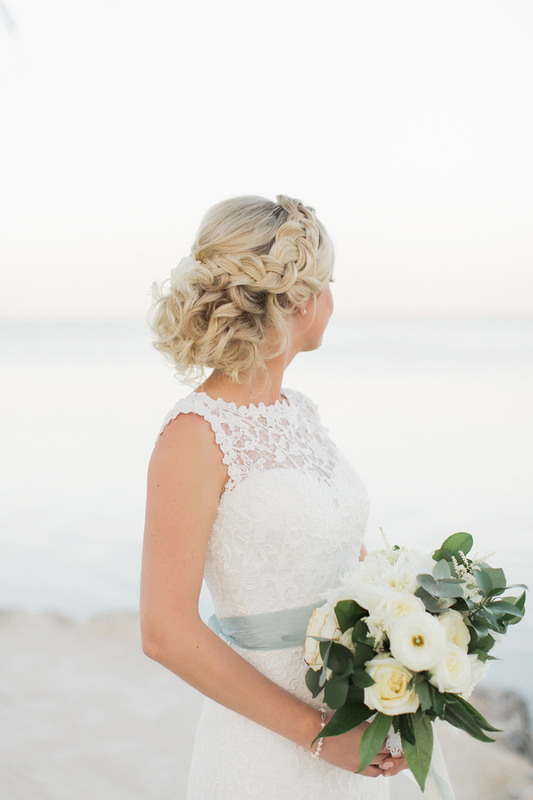 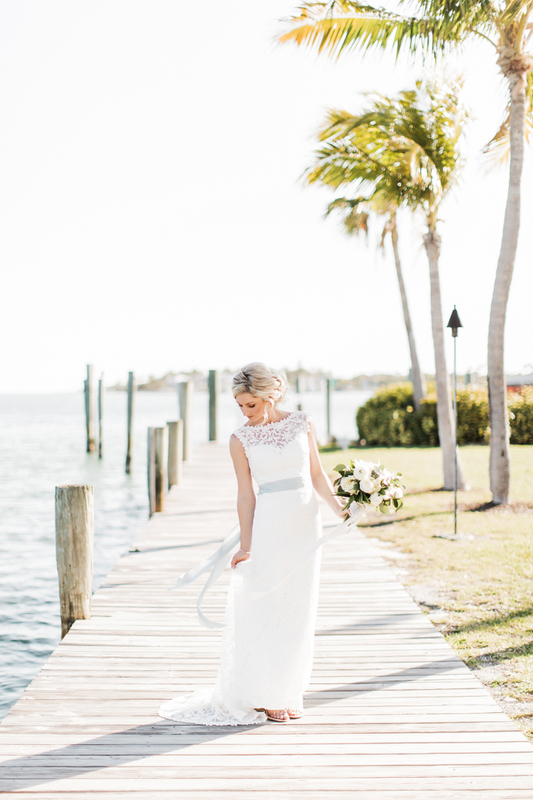 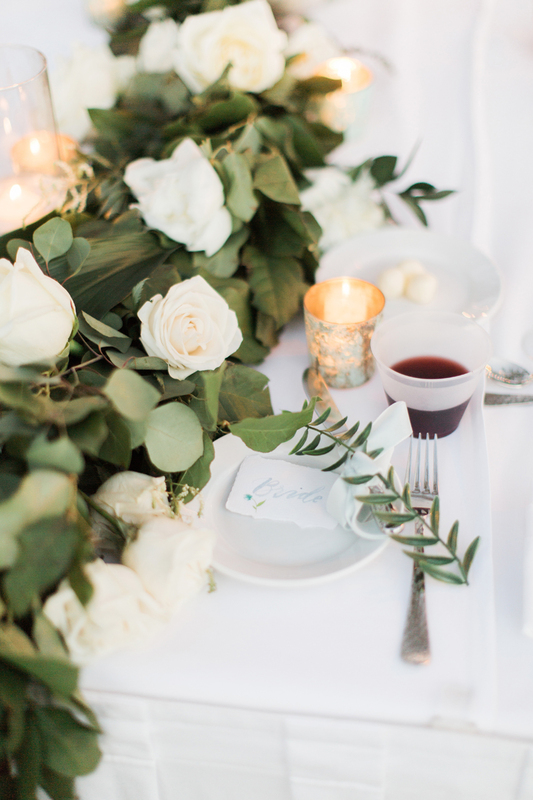 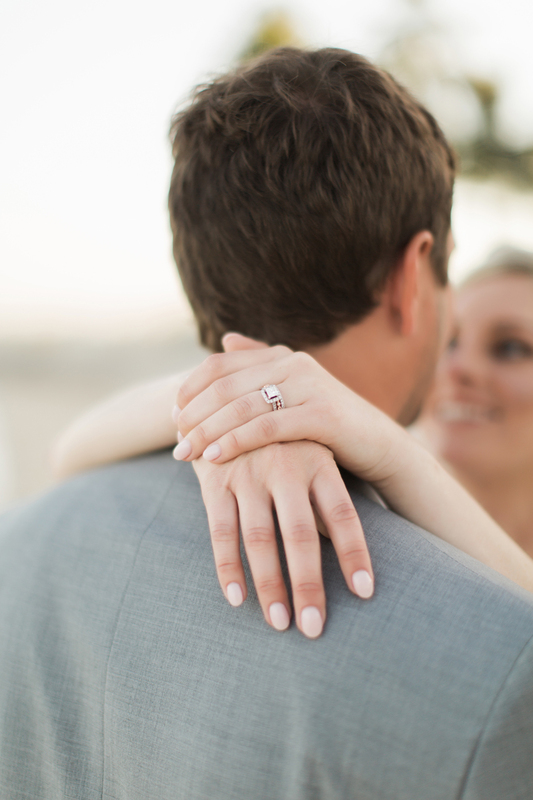 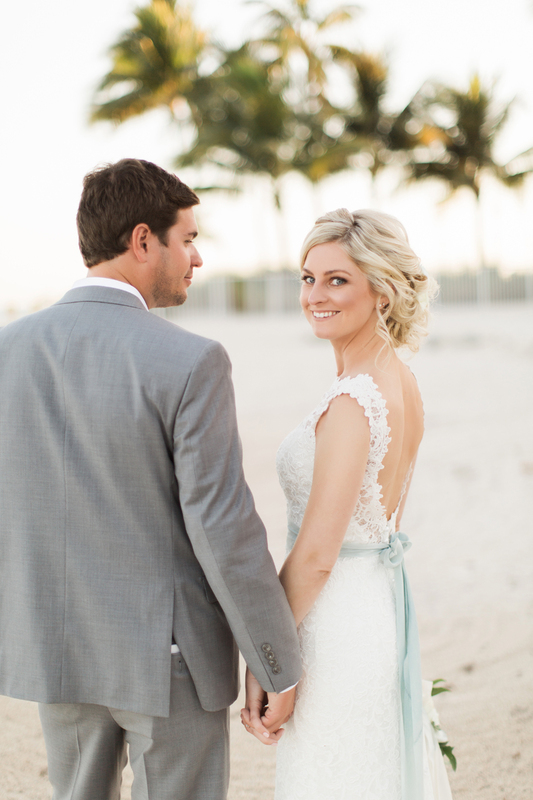 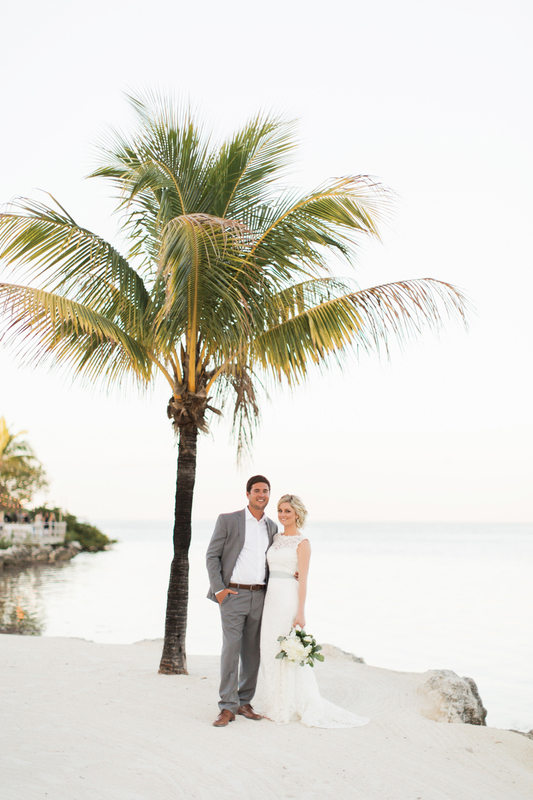 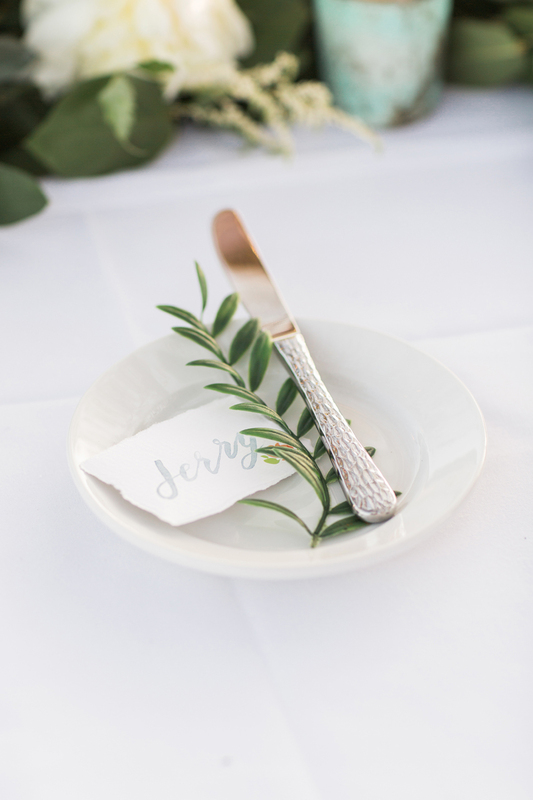 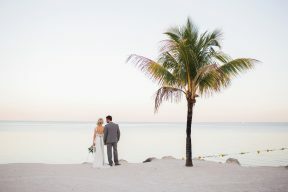 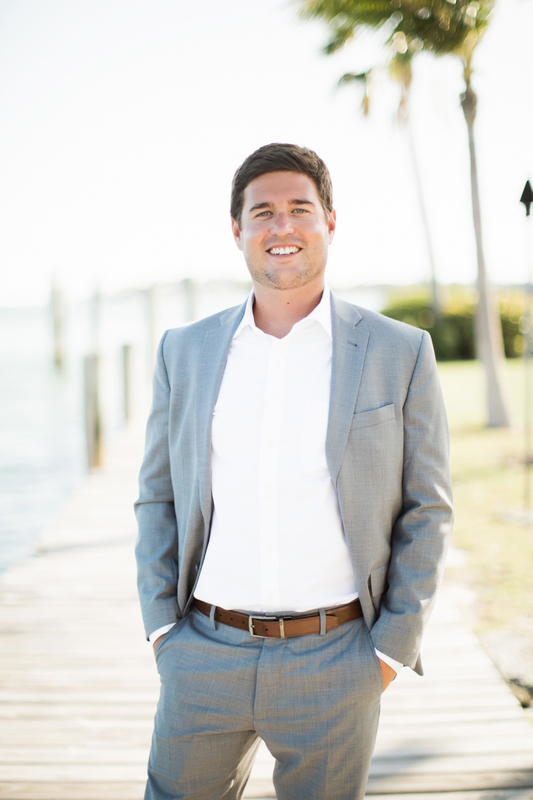 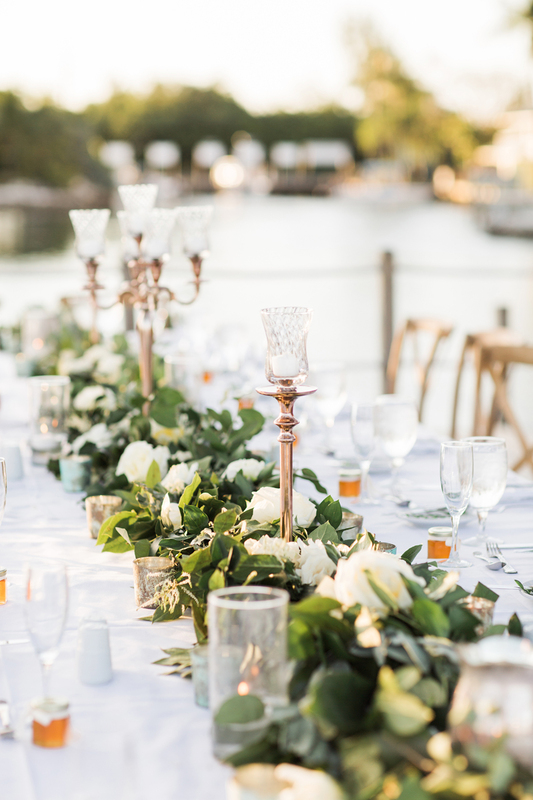 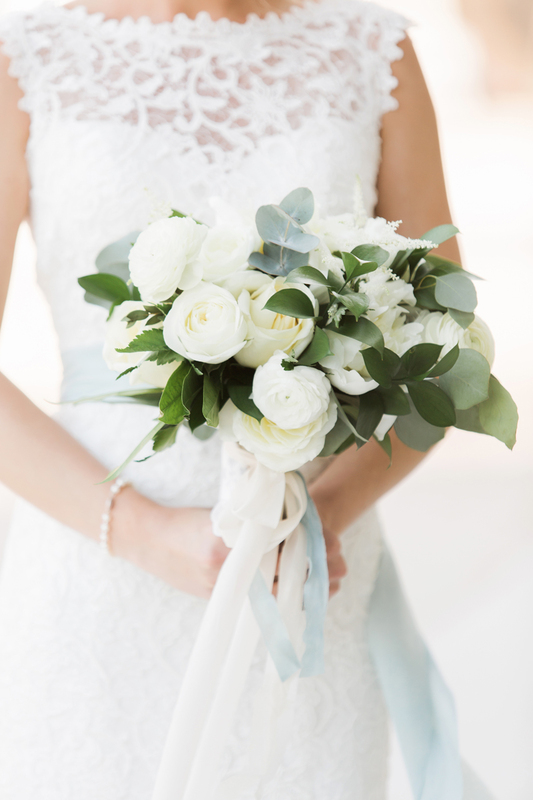 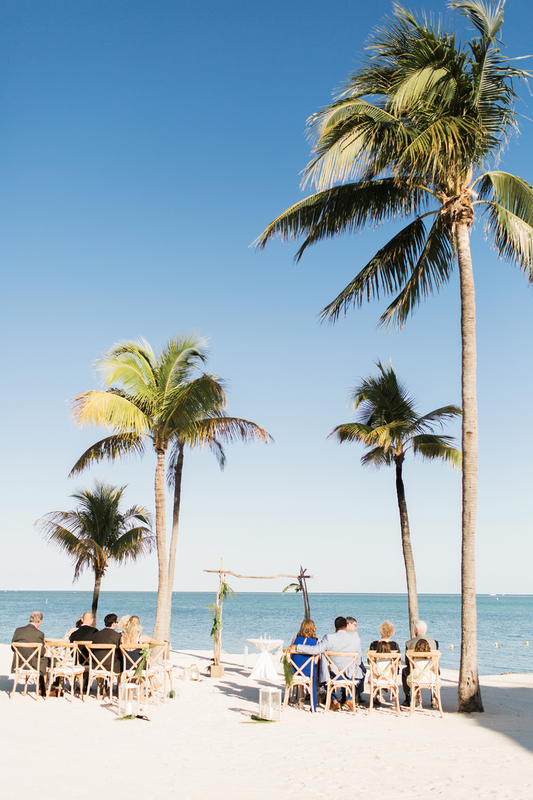 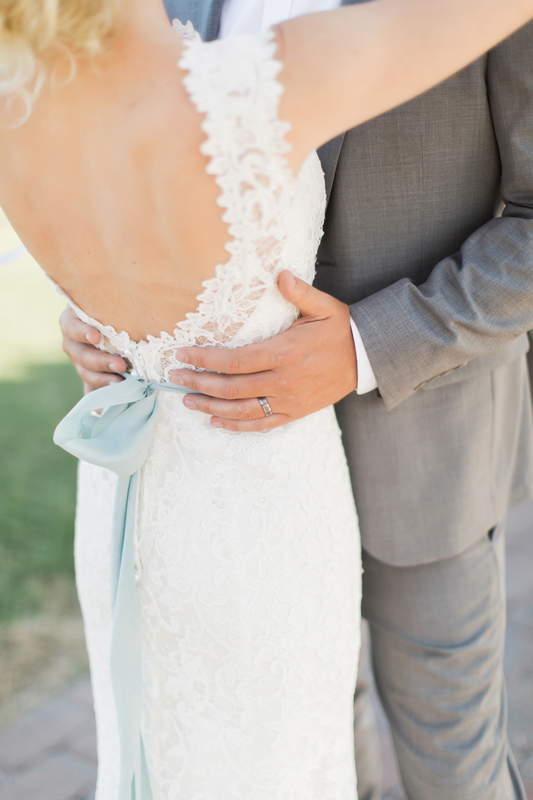 So Ryan and Chelsea’s beautiful wedding at Postcard Inn in Florida absolutely won our hearts! 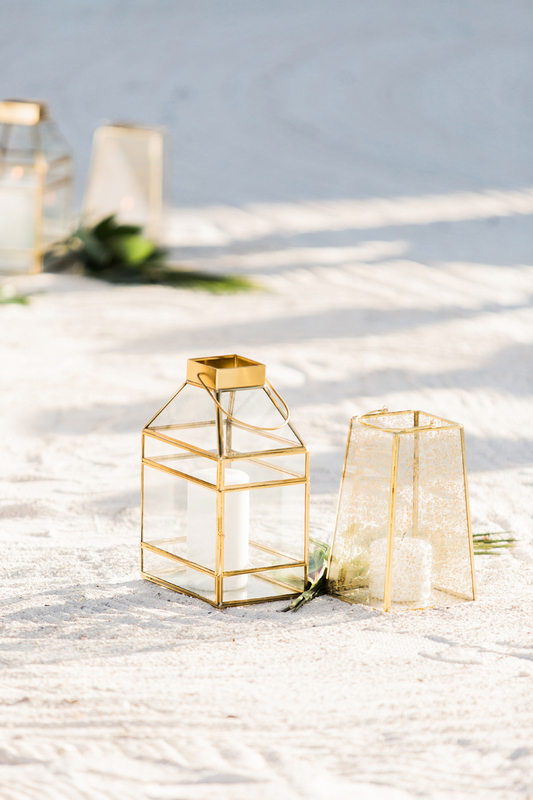 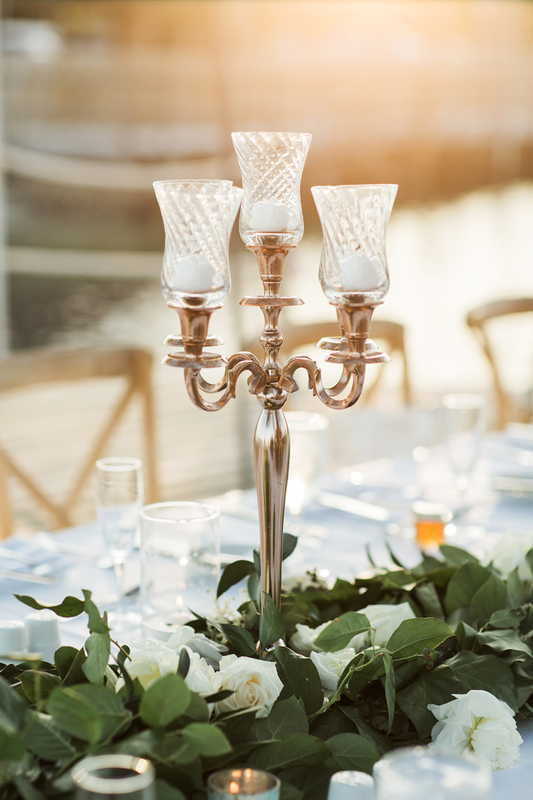 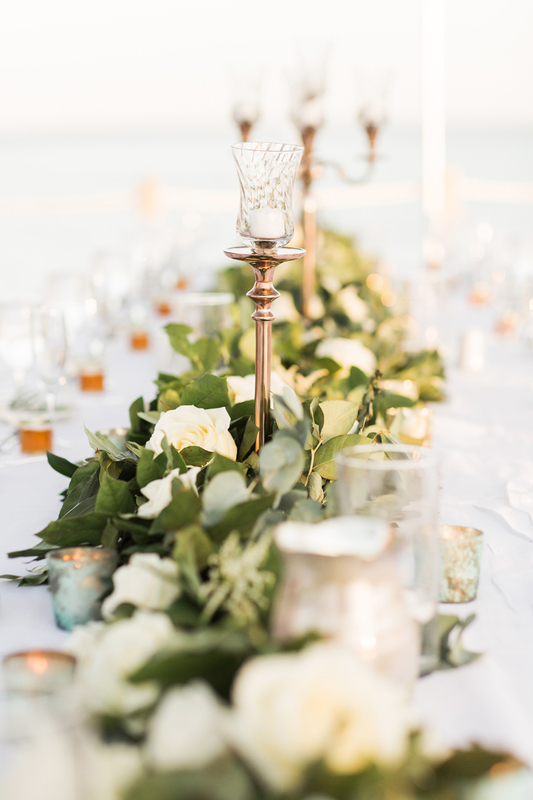 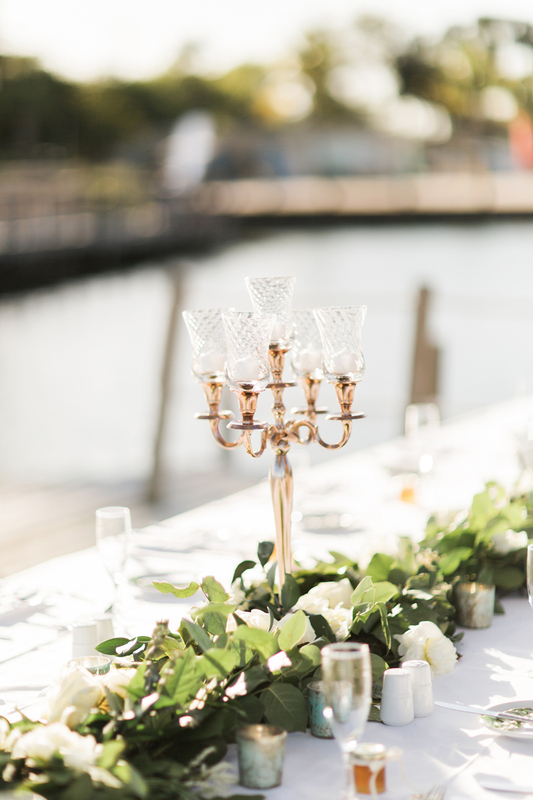 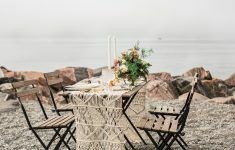 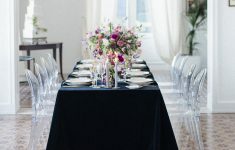 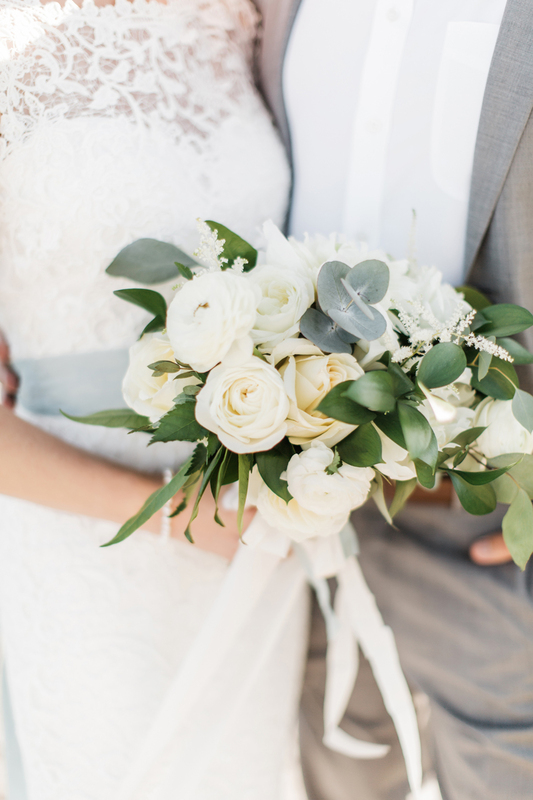 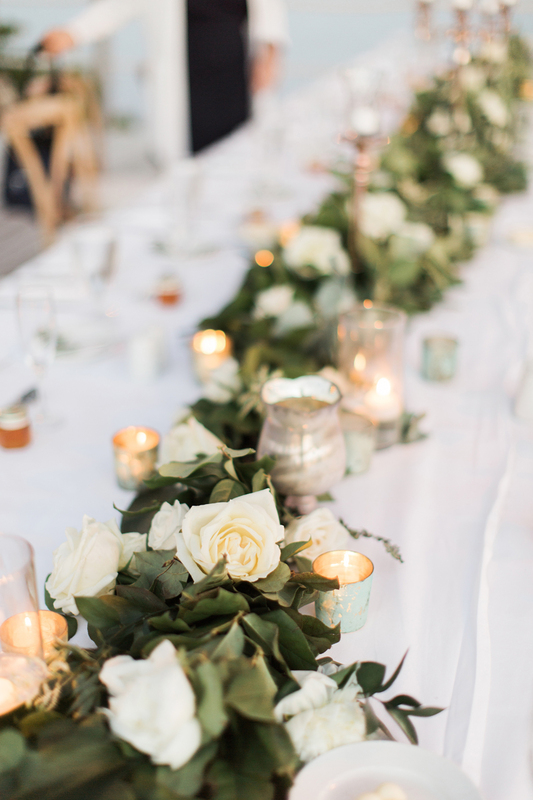 You’ll love the scenery, timeless decor details and floral designs which aren’t perhaps what you’d think of straight away for a beach wedding setting – but works so wonderfully well and captured beautifully by Brooke Images! 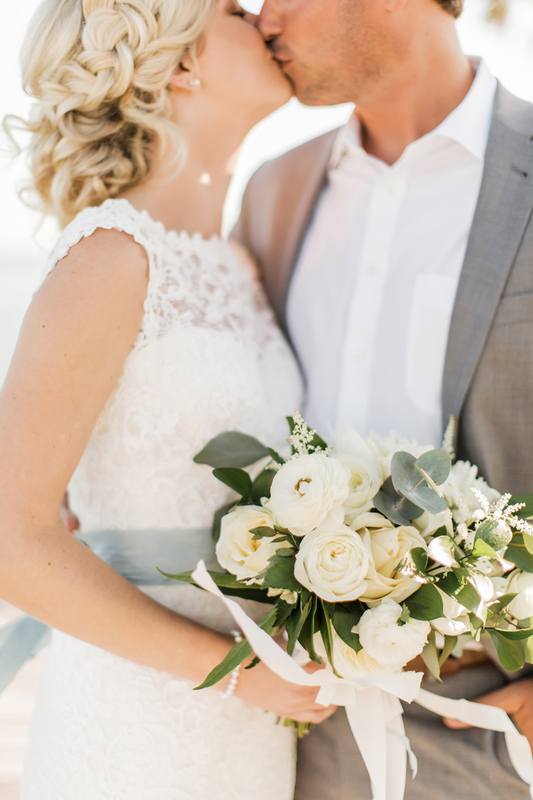 Ryan and Chelsea met while in college, working at the same restaurant and Ryan proposed to Chelsea in front of the Cape Hatteras Lighthouse in the Outer Banks, North Carolina. 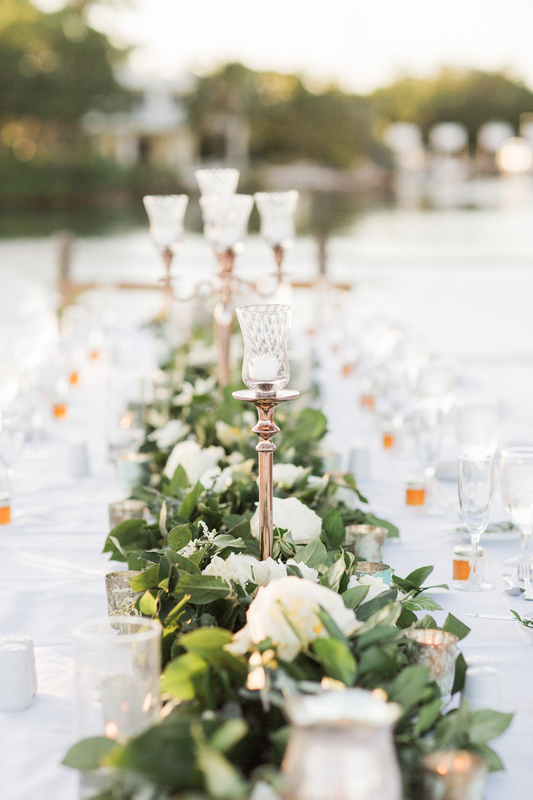 Sharlene and Craig's fairy tale wedding at Villa La Vedetta in Venice, Italy!